Realistic practice will make you a much better pilot! Aero Safety’s Full Motion G1000 Flight Simulator is a great way to sharpen your skills. 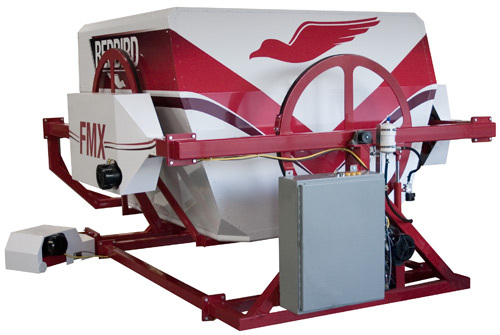 Experience flying without leaving the ground in our Redbird Full Motion Aviation Simulator. Learn basic aircraft control and the basics of aircraft flight instruments. Practice turns, climbs, descents and emergencies near the airport of your choice – just about anywhere in the world! The Redbird Flight Simulator offers a cost-effective way to practice skills.